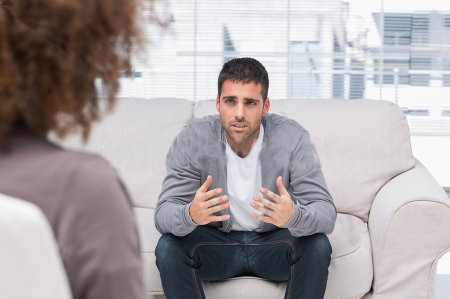 Many people have an idea in their heads that counseling is for really troubled people – you know – schizophrenia – multiple personality disorders – that kind of stuff. The truth is most of us can benefit at some points in our lives from talking with someone about relational difficulties or life circumstances that have become increasingly difficult to navigate. Often we face places of grief, depression, anxiety or simply marriage or family challenges that seem as though they are beyond our ability to sort out. If this sounds like you, you could likely benefit from setting up at least an initial time with a counselor. We are passionate about coming alongside others who find themselves in these difficult places to navigate.